Control Stations, for days when the scheduled NCS can’t be available. Shawn VE3PSV on the Laurentian Net, or via NTS messsage. on Sunday, September 26, at the Western Fair Grounds in London. anniversary between September and December of this year. 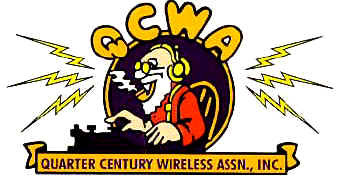 The anniversary date is based on the first published mention of an organized amateur radio response organization, in QST magazine in September, 1935. 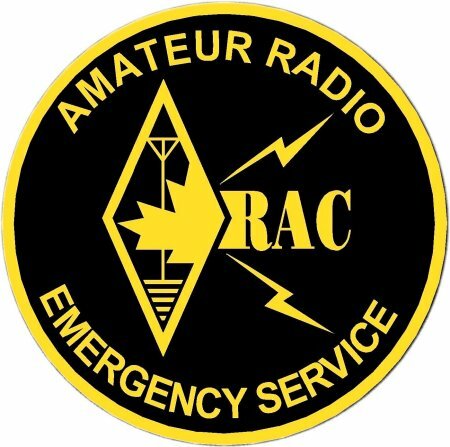 ARES has gone through several name changes over the years, but its mission has always been the same – providing communications during emergencies and disasters when normal means of communicating are either disabled or overloaded. to Dave, ve3jx (at) rac (dot) ca. This entry was posted on September 13, 2010 at 12:23 am and is filed under Ontario Section News. You can follow any responses to this entry through the RSS 2.0 feed. You can leave a response, or trackback from your own site.